This update for designPH 1.1 users is highly recommended ! The update patch 1.1.40 for designPH 1.1.x is now available. 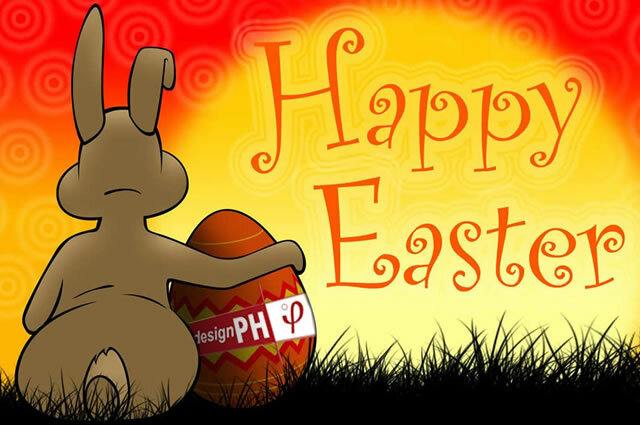 It is free for all existing designPH 1.1 / PHPP 9 users. This update provides several improvements and bug fixes. Additionally SketchUp 2016 has introduced the concept of ‘signed’ Extensions as a quality assurance / security measure to try to verify the authenticity of plugins. designPH 1.1.40 should now run in SketchUp 2016 under all 3 of the current Extension Security policies (“Unrestricted”, “Approval mode” and “Identified developers only”). Download "designPH update 1.1.40" here. The first minor update patch 1.1.05 for designPH 1.1.x is now available, this is free for all existing users of designPH 1.1.0. This update provides an update to the components library for better compatibility with PHPP9.3 and the full set of Canadian climates is now included. IMPORTANT: This update is for designPH 1.1 / PHPP9 users only, if you install this patch you will need a PHPP9 registration code to activate designPH! A further update is expected before the end of 2015, which will include a new Spanish translation of designPH, various bug-fixes and improved editing of multiple window properties. Opaque surfaces and windows are now pre-sorted for export to PHPP8. This patch for designPH version 1.0 is likely the last one. There will be added no more new features to designPH 1.0. In order to get all the new features from PHPP9 please upgrade to designPH 1.1. Dieser Patch für designPH 1.0 ist voraussischtlich der Letzte. Die Entwicklung von designPH Version 1.0 ist eingestellt. Um alle Vorzüge und Neuerungen des PHPP9 verwenden zu können upgraden Sie bitte auf designPH 1.1.